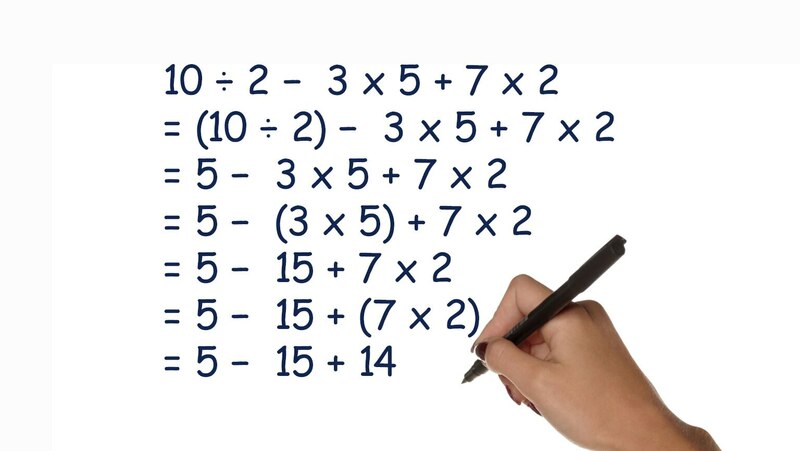 The order in which you do simple operations of arithmetic can make a big difference. Learn how to solve problems that combine adding, subtracting, multiplying, and dividing, as well as raising numbers to various powers. These same concepts also apply when you need to simplify algebraic expressions, making it critical to master them now. Brilliantly explained. I am really going to enjoy this course.